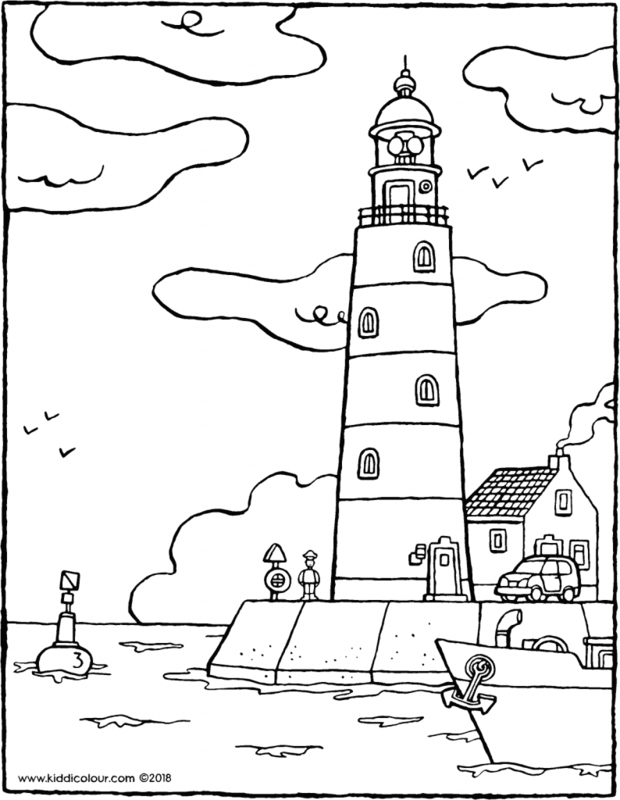 a lighthouse is a tall building near a harbour. at night there is light in the lighthouse. so that the captain of a boat knows where the harbour is. 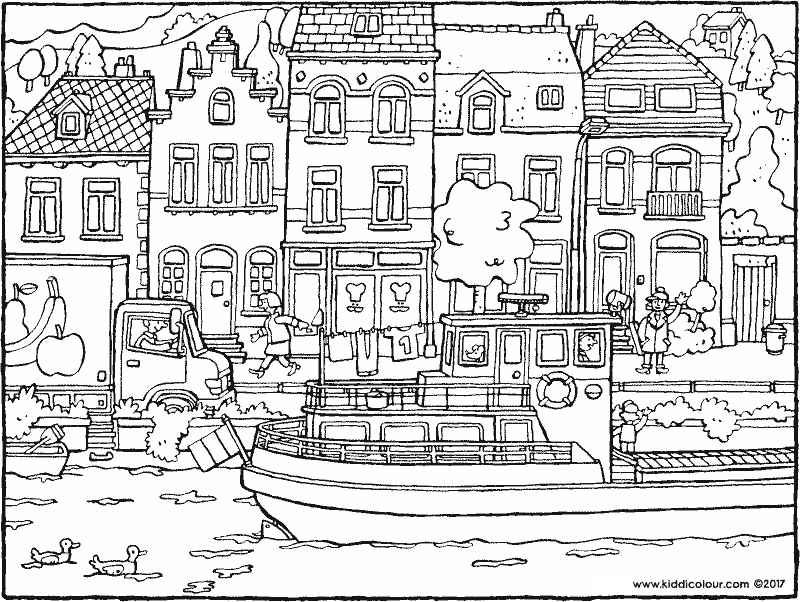 colour the colouring page in your favourite colours. give the picture to someone you love. 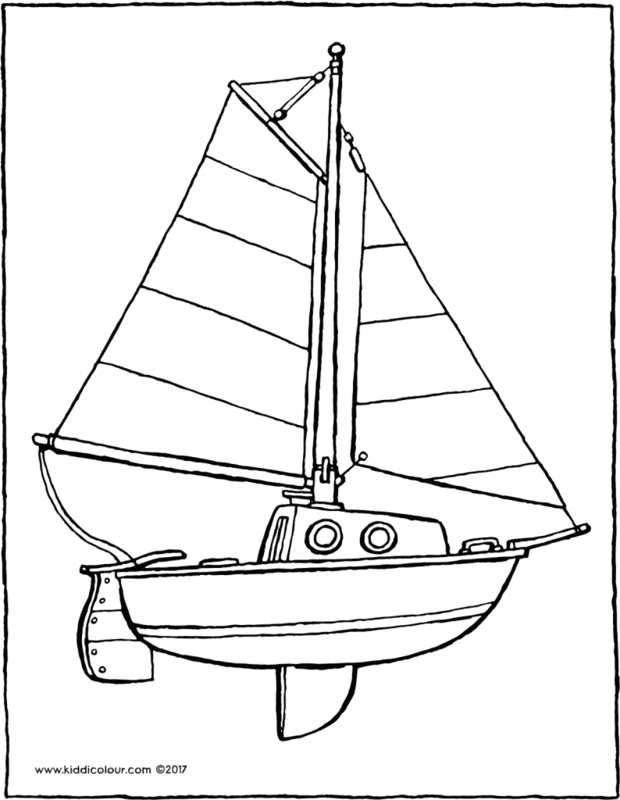 you can sail on the water in this little sailing boat. 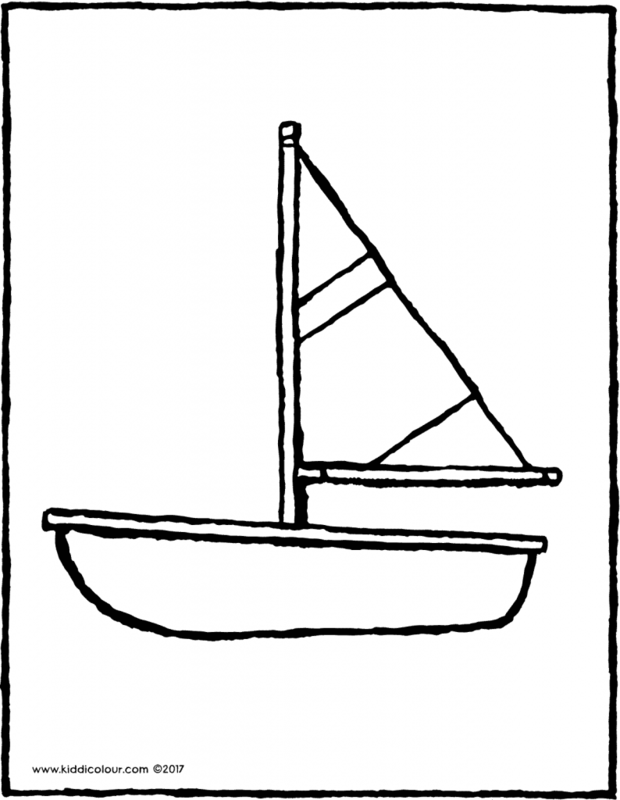 give the colouring page to a sailor. this barge is sailing past the houses in the village. give the picture to your teacher. a beautiful sailboat for on the water. colour the picture in beautiful colours and give it to your best friend. 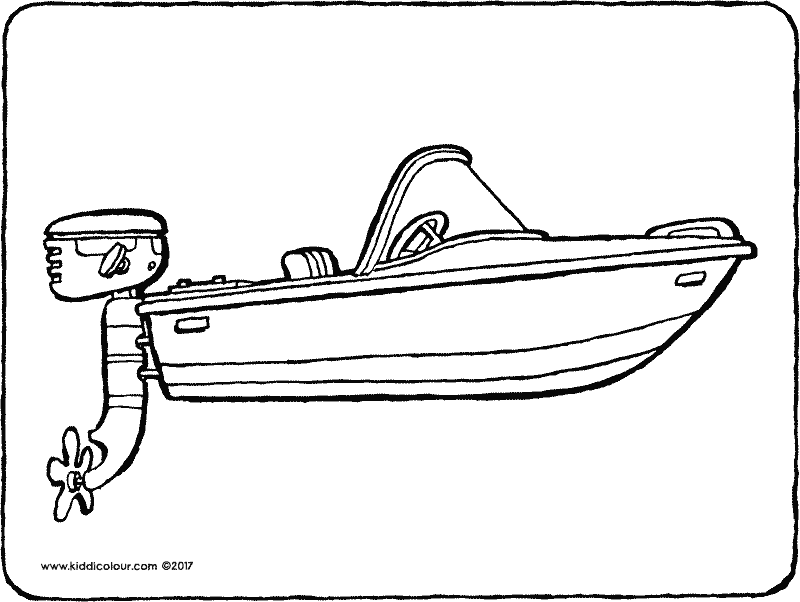 a small boat with a big engine.